Coffee and a slice of toast on the run for breakfast. Lunch at 3 pm - leftovers from last night, reheated in the office pantry microwave and eaten at your desk. Pizza for dinner, whilst plonked in front of the telly. Sounds familiar?? Well you’re not alone. If you’re more concerned with college applications, or getting a job, or the eternal dilemma - what do I wear tonight, we don’t blame you! We’re sailing in the same boat too! While we try to figure out love lives and keep up with the season’s latest trends, we sometimes take our health for granted. Easy enough to rectify, it really never is too late to start looking after your body. Schedule annual health check-ups, yes, even if you're in your 20’s! Pay a visit to your dentist. If you’re concerned about your diet, see a nutritionist. Add a multivitamin to your daily routine. Drink loads of water. And get some exercise and also go in for a cheat day every once in a while, no matter how busy you are! To give you a kickstart, we’ve put together a little list of the essential vitamins and minerals your diet should include. Remember the key rules though! 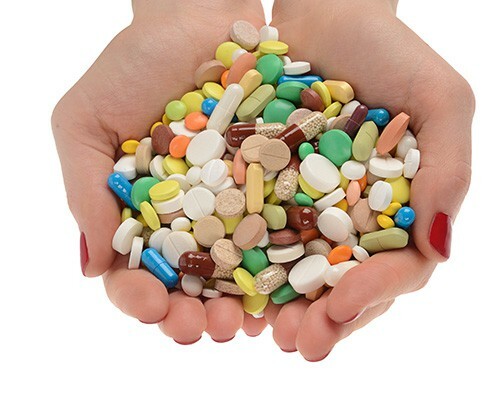 Know the correct recommended dosage if you’re opting for supplements. And remember, there is no substitute to good food, however, a cheat day once in a while is pretty okay. 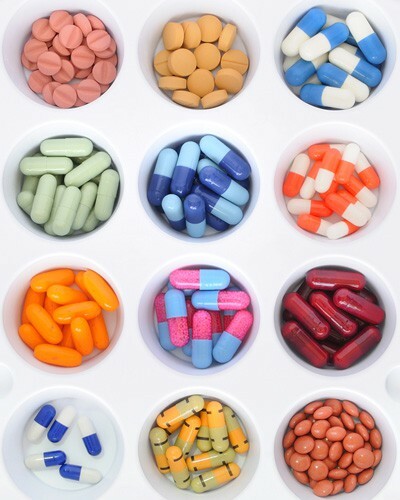 Multivitamins are called ‘supplements’ for a reason! If it is sparkly eyes and glowing skin that you’re after, this one’s your best bet. Munch on carrots and broccoli (C’mon, they're not so bad!) Be careful, though! 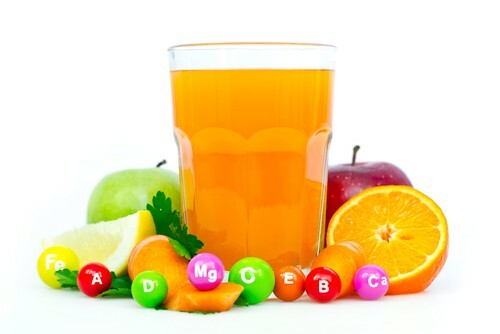 Vitamin A in excess quantities can be toxic! And if you’re planning to have a baby, check with your doctor on what Vitamin A supplements to avoid. Now these vitamins, like B6 and B12 and folic acid, do a host of super awesome things for us. Take them seriously, girls! They keep your brain sharp, your nervous system in order and your energy levels up for all weekend partying. Get a blood test done if you’ve been feeling lethargic, anxious and depressed. Vegetarians, we’re sorry, but you’ll probably not be getting enough as the main dietary sources are via meat and meat products. For those of you planning to conceive, already pregnant or lactating, folic acid is something you really shouldn’t skip! Orange juice, anyone? 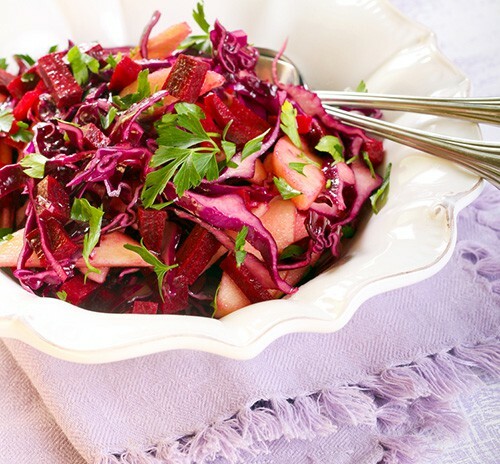 This immunity booster and antioxidant is the eternal superstar of the vitamin family! 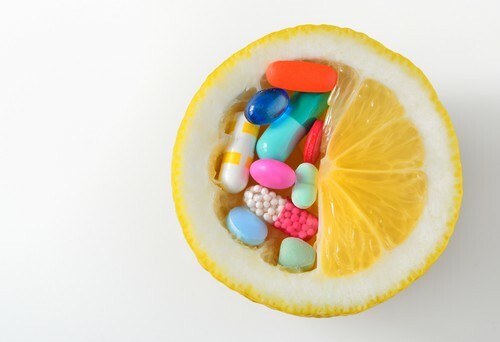 Get your daily dose via citrus fruits and berries and ward of recurring colds and the flu. Yes, it’s that simple! You can also combine it with oats, granola or chocolate for a perfect cheat day treat! A great in between meals snack as on a cheat day, munching a handful of almonds for your daily dose of Vitamin E will help your bones and muscles and do some gorgeous things to your skin and hair. Trying to minimize stretch marks? 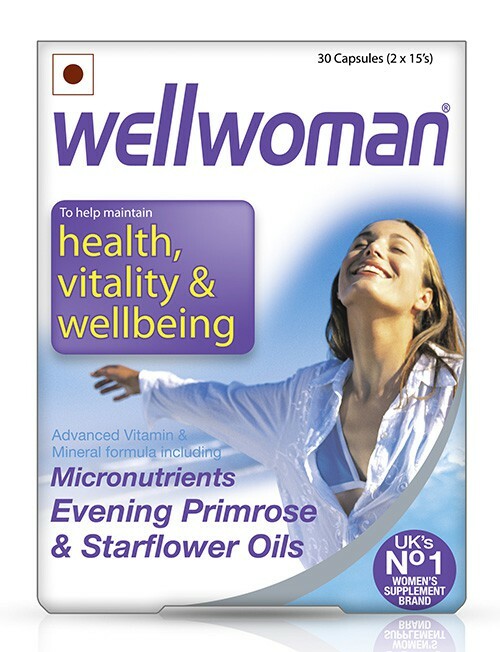 Try using a cream enriched with this wonder vitamin! Anemic? Beetroot juice sounds gross? Well, whether you chose to go natural or pop a supplement, make sure you’re not skipping this. You need the boost, particularly when your monthly visitor comes knocking! Need inspiration? We found you some yummy international recipes here. If parathas and tikkis are more your thing, these are fine too, as long as its on your cheat day. Zinc’s the little guy with a sword fighting off diseases and keeping you fit. And if that isn't reason enough to make it your bestie, it’s what makes sure that your hair and skin stay healthy. Added bonus: Zinc helps you make babies! Turn off the lights and get going, now!